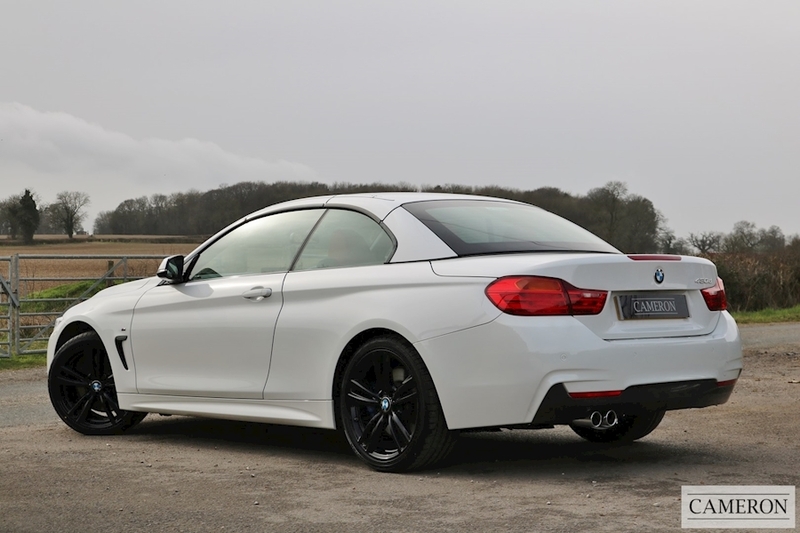 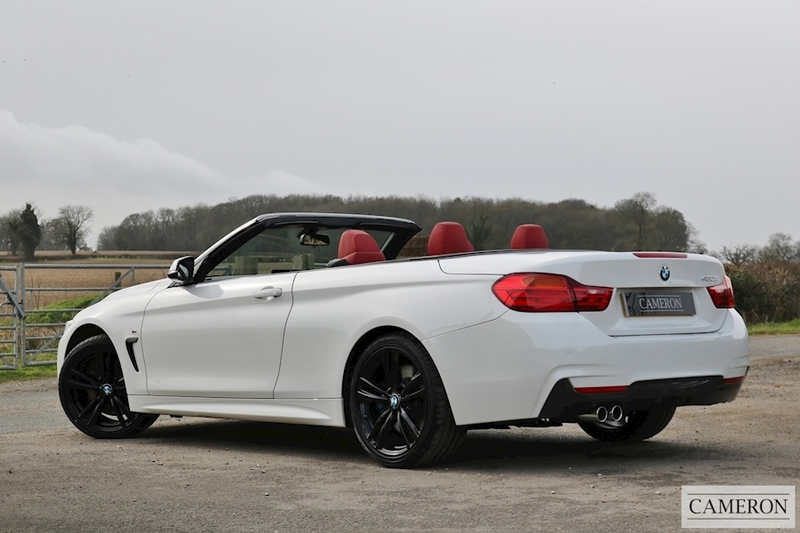 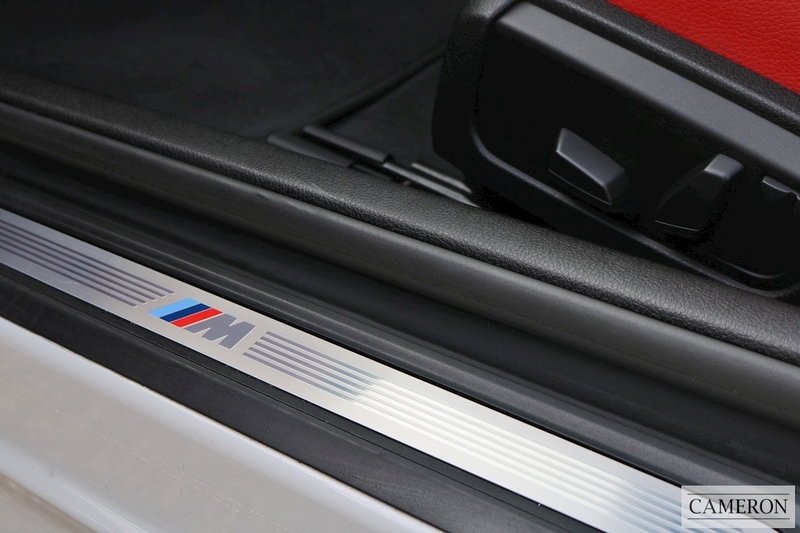 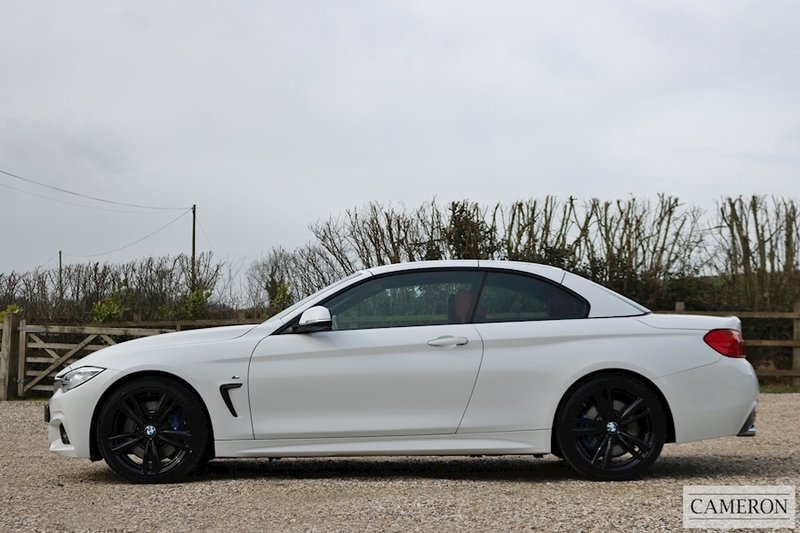 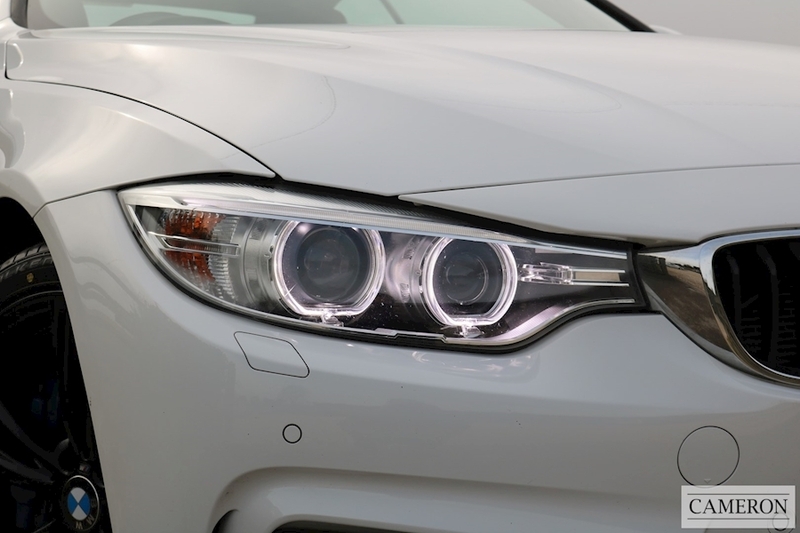 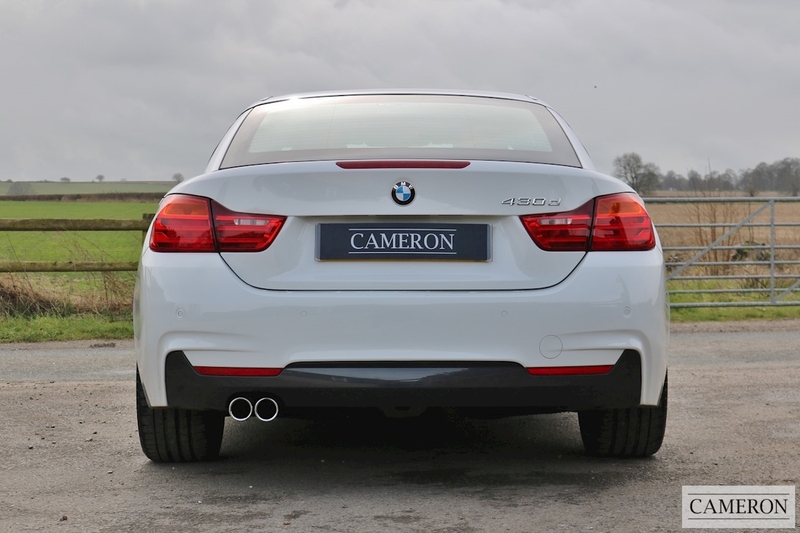 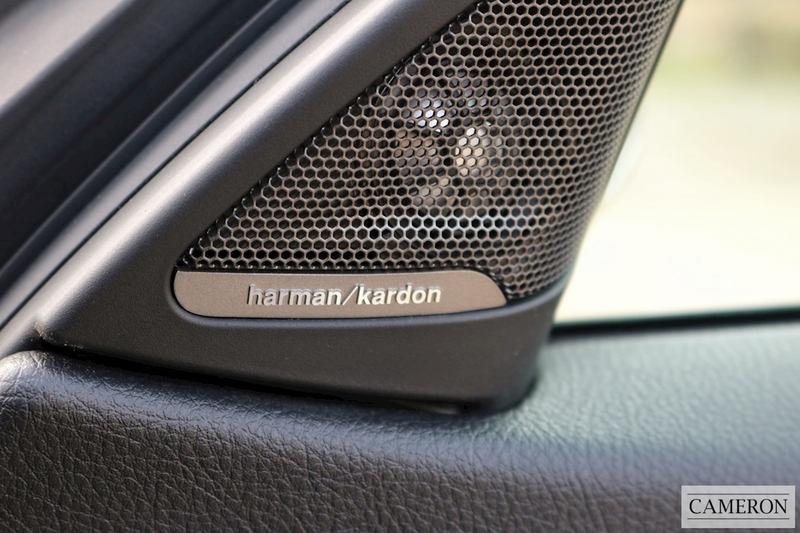 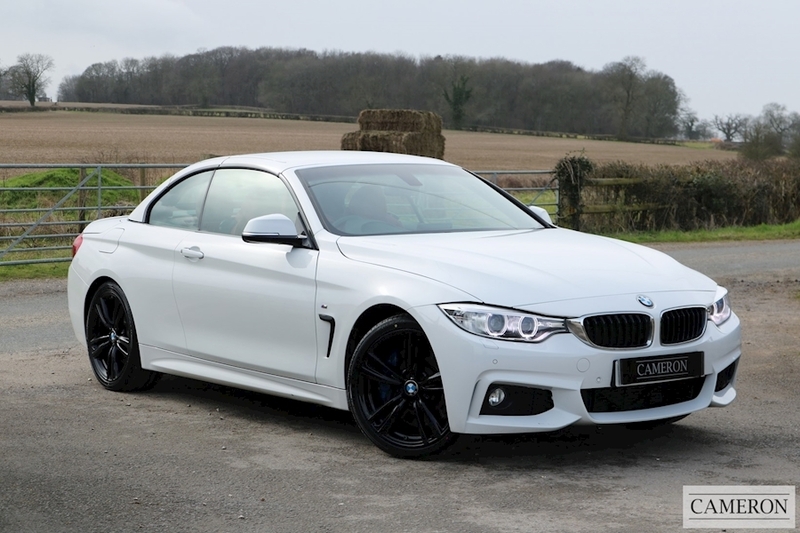 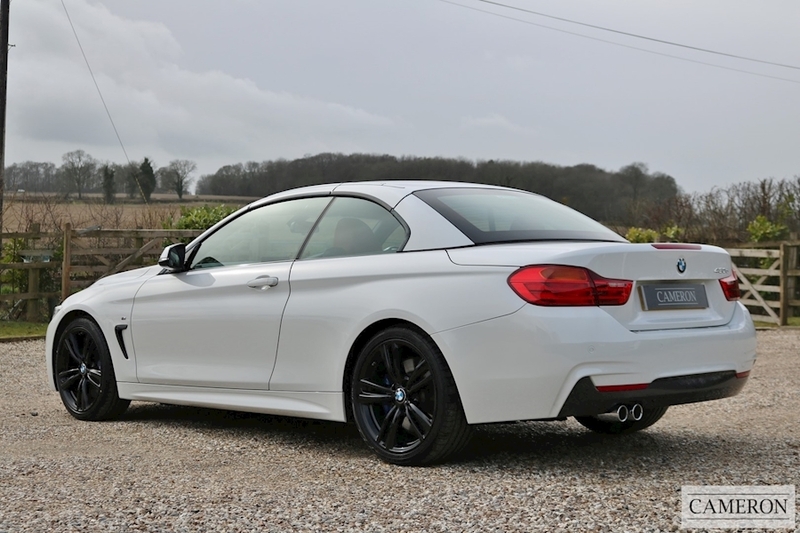 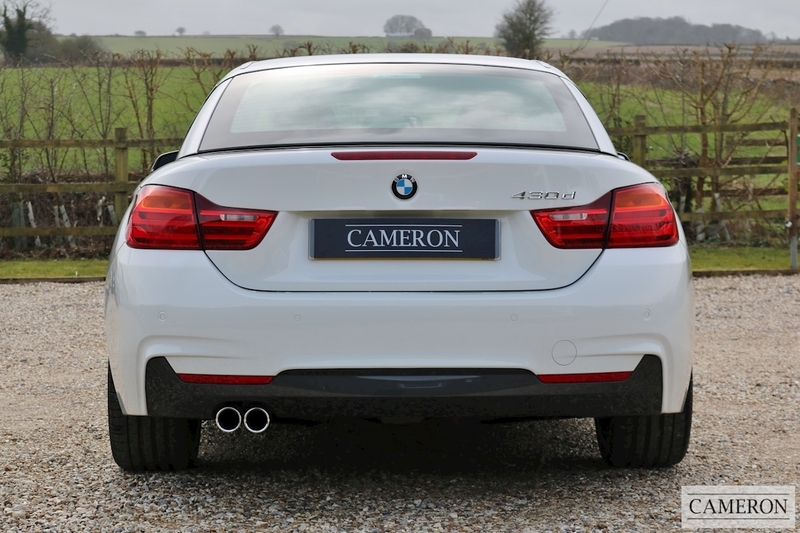 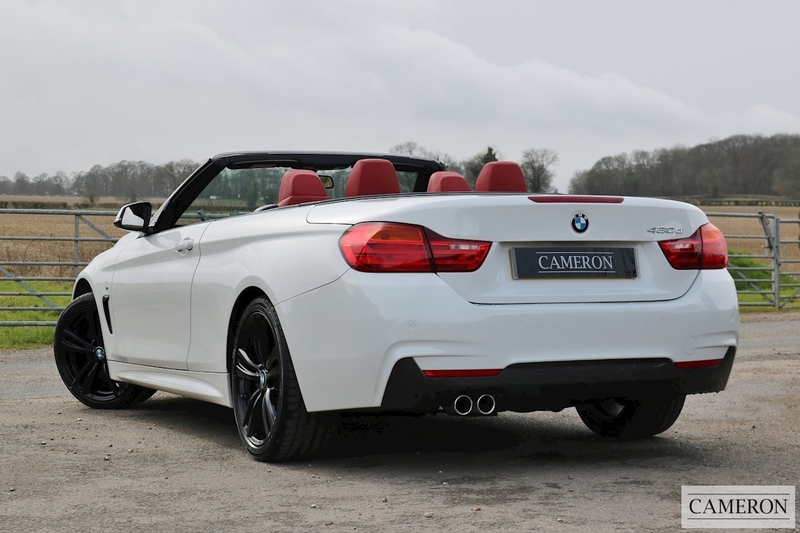 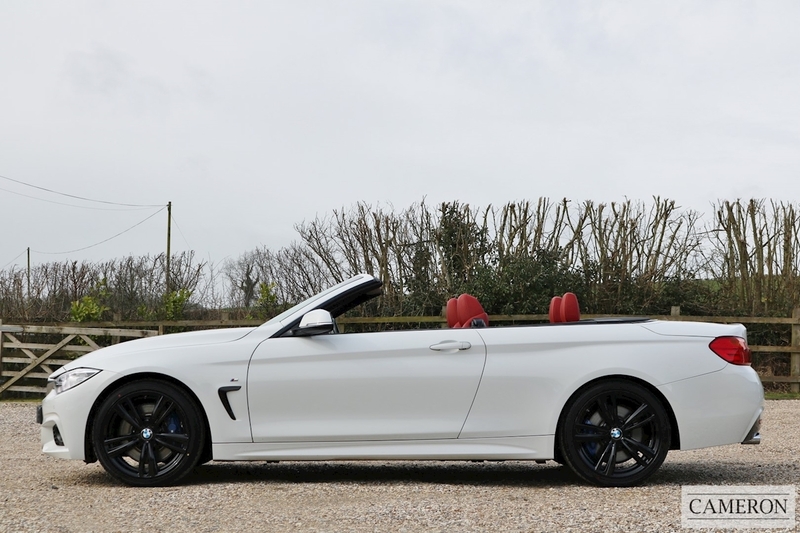 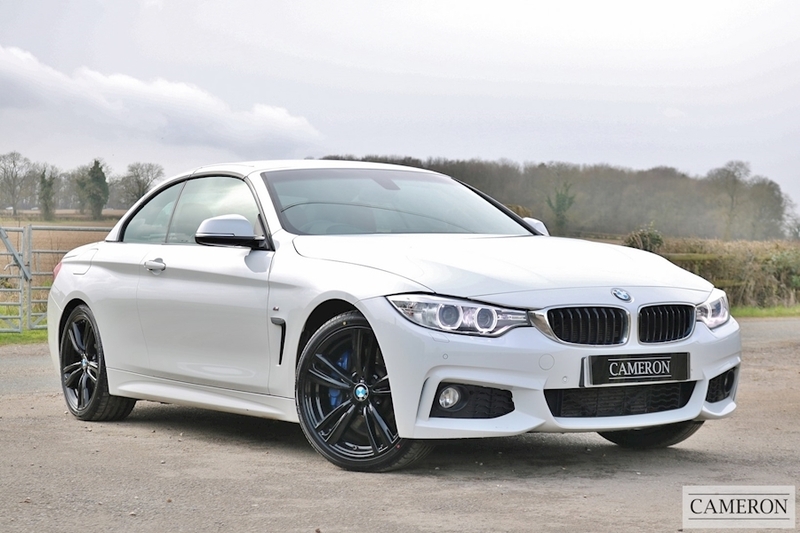 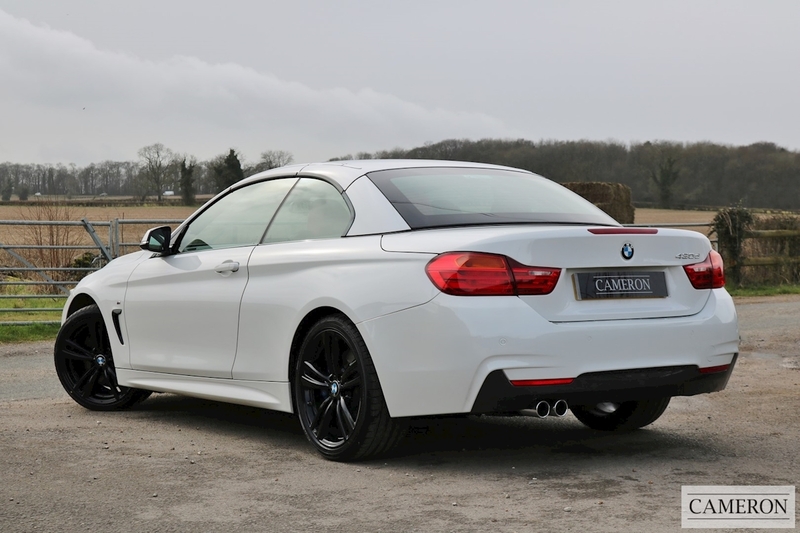 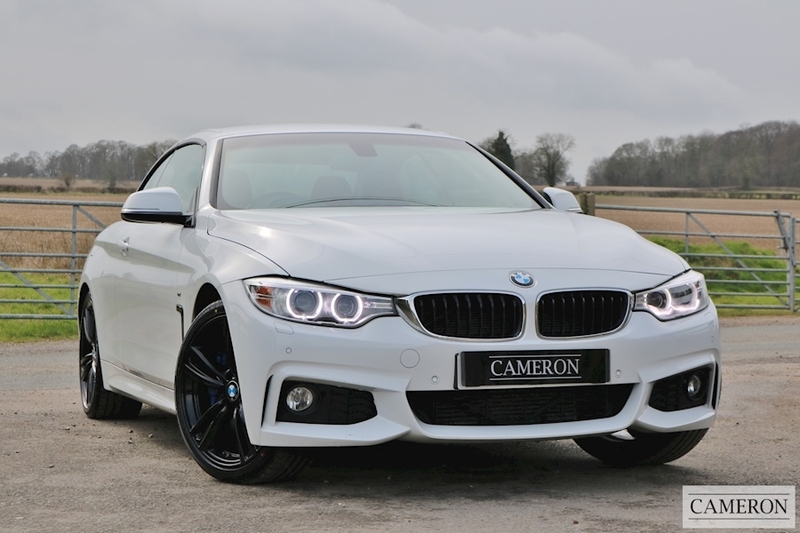 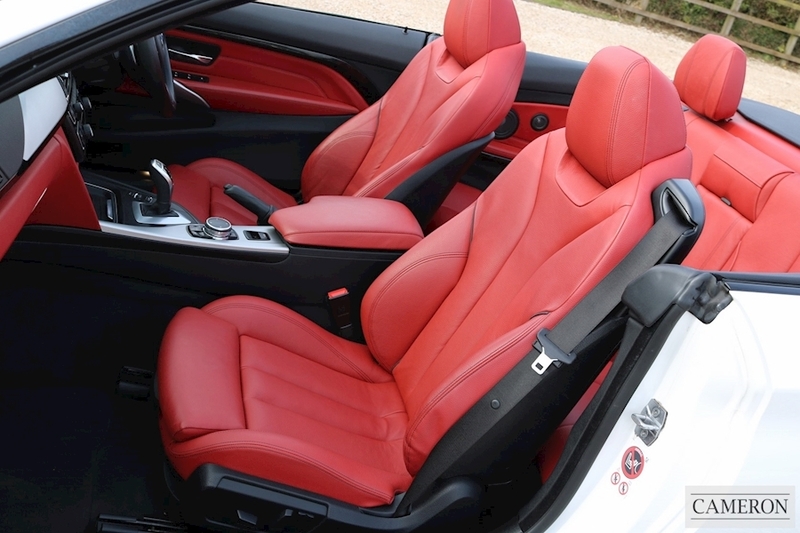 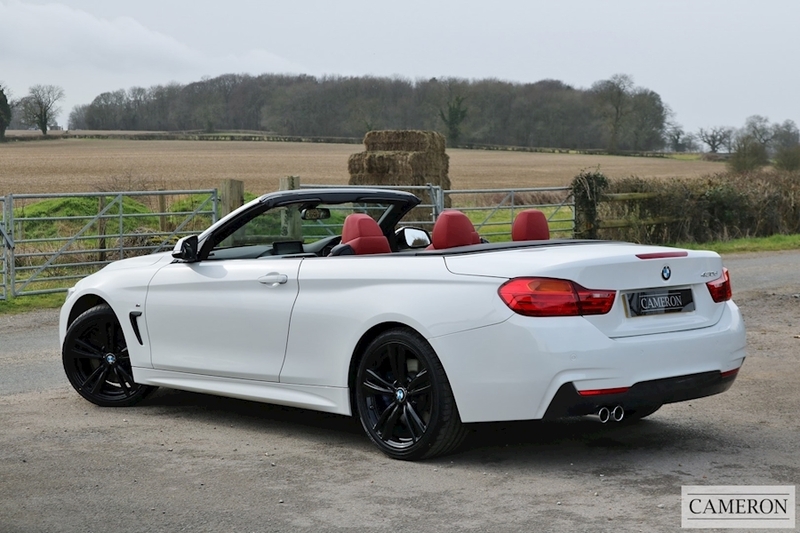 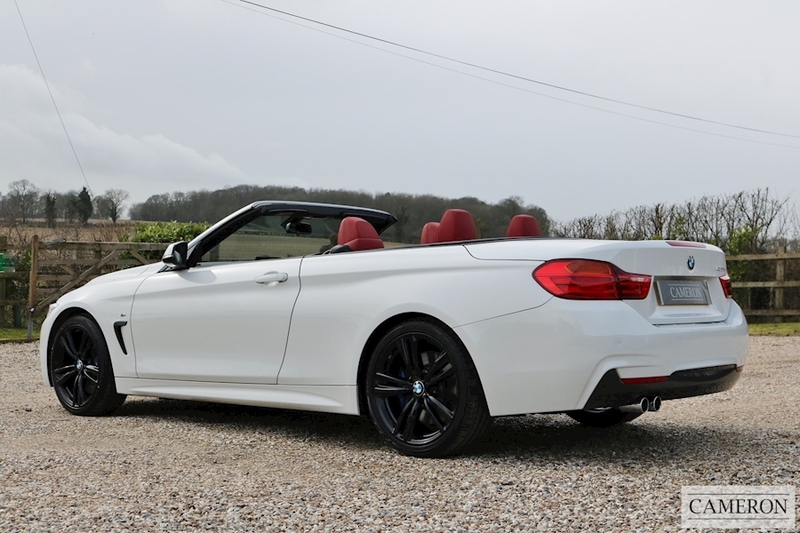 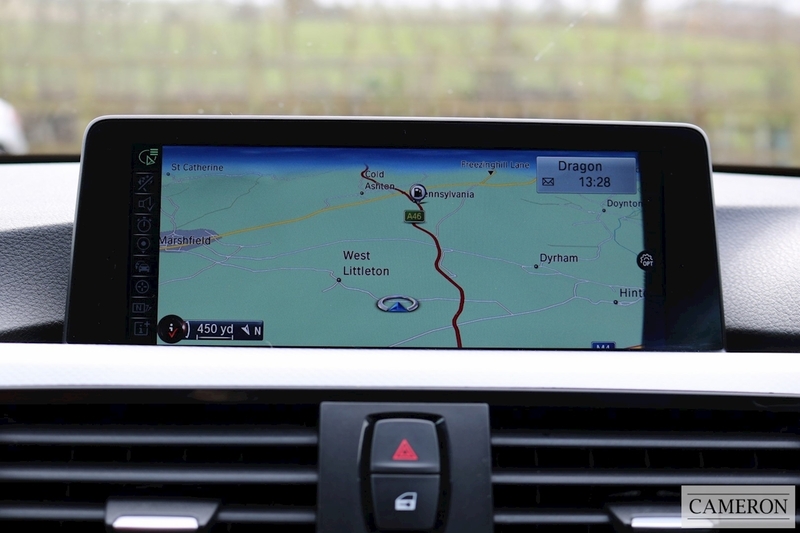 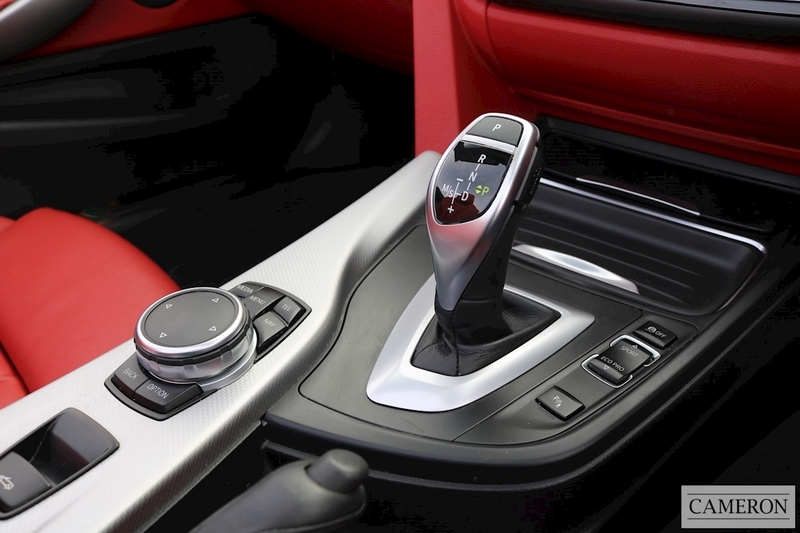 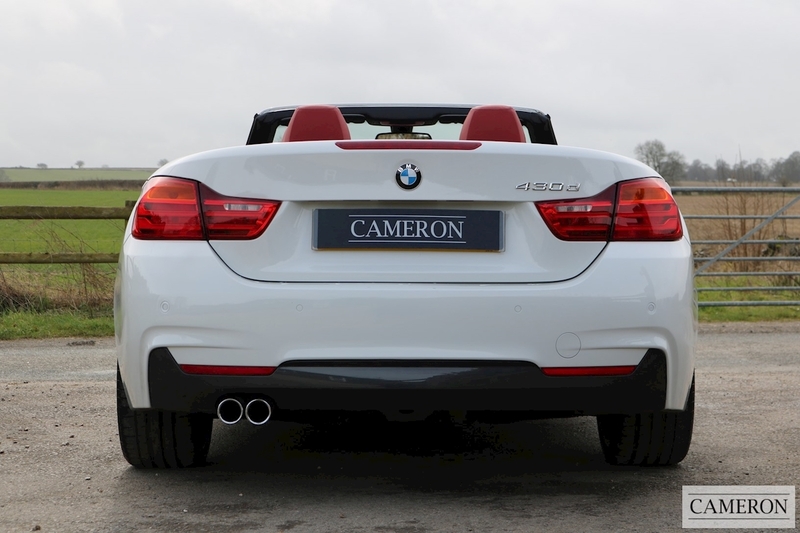 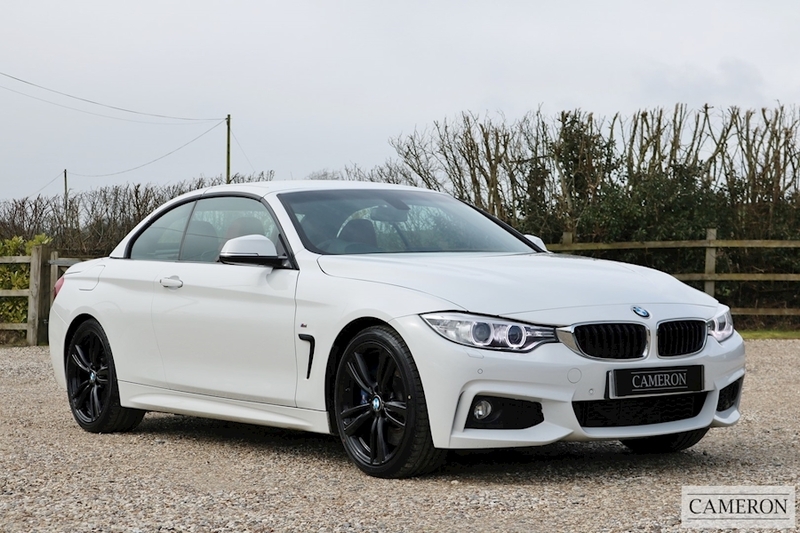 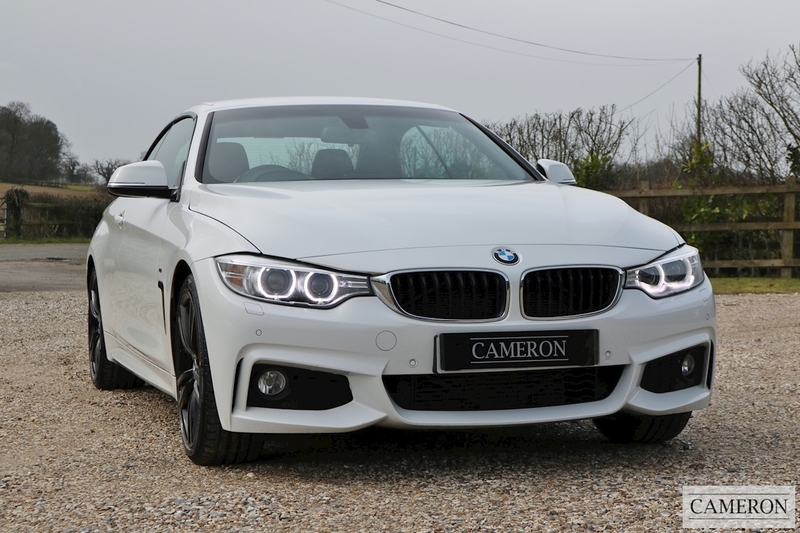 1 Owner From New with Full BMW Service History was Just Under £50K When New in 2015. 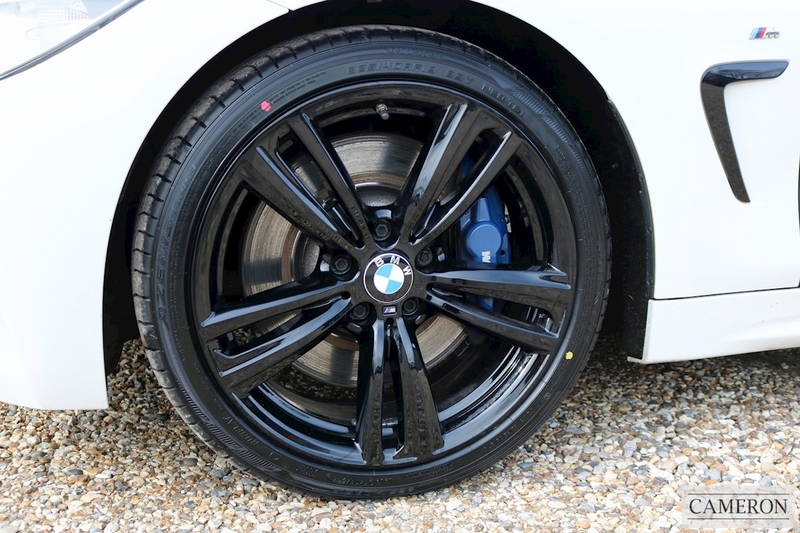 BMW 5 year/50,000 service inclusive pack. Routine servicing covered by the BMW service inclusive pack, new run-flat tyres all around and BMW warranty until June 2018.